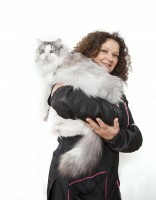 Anita is a fantastic cat sitter – I couldn’t recommend her more highly. 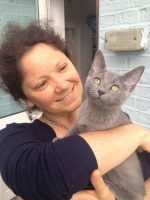 Not only did my cats take to her and enjoy her company (even the shy one), her updates were great to receive – videos, photos and messages sent everyday meant we were 100% reassured and relaxed on holiday. Responsible, reliable and knowledgeable on everything to do with kitties – Anita is the best cat sitter you will find. 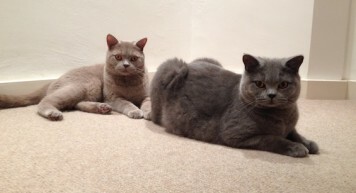 Looking for cat sitting Ladbroke Grove? Starting out with a handful of clients Catnips reputation grew, via word of mouth and excellent 5 star client references, to become the leading cat sitting Ladbroke Grove company in the heart of the area and supplying the very best cat care service. To enquire about cat sitting Ladbroke Grove please email:info@catnips.co.uk with your dates, post code and contact details.